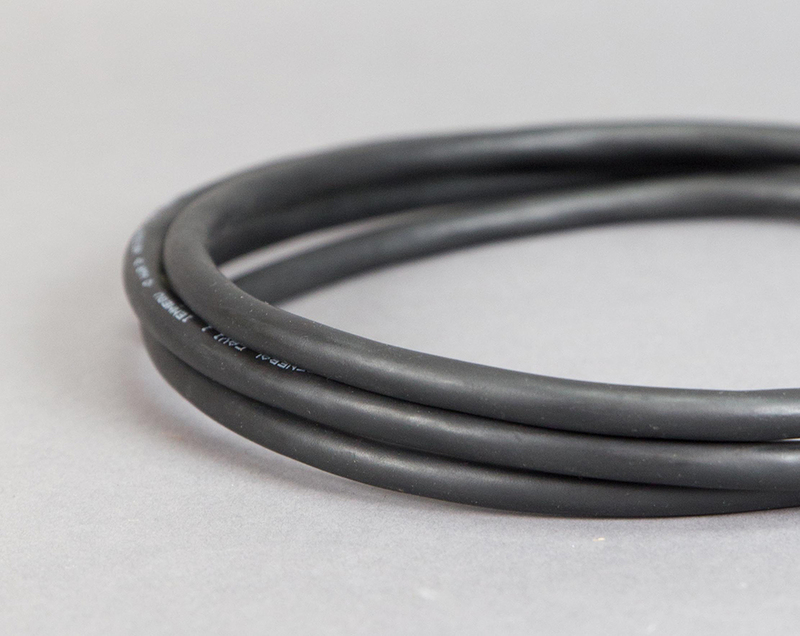 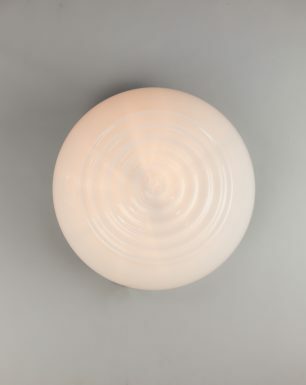 The Sea Urchin is a true classic with its pure and timeless design. 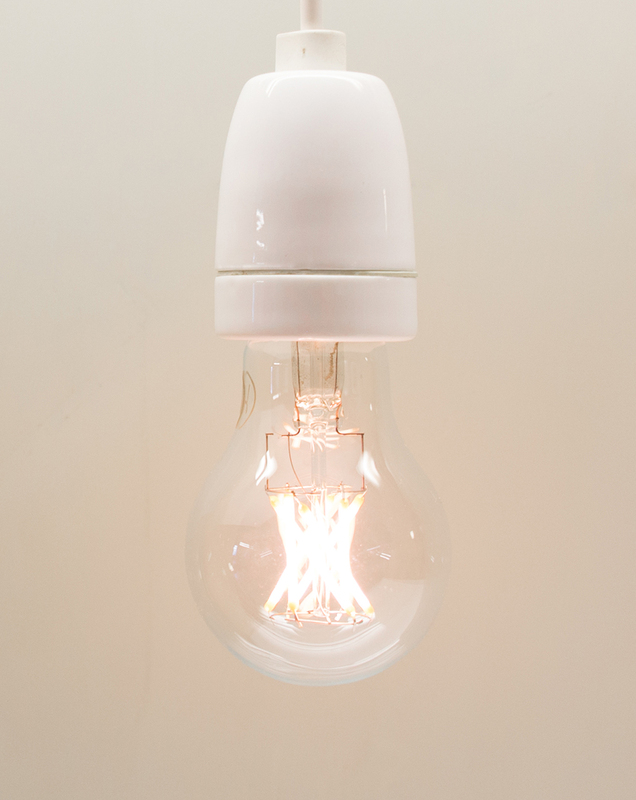 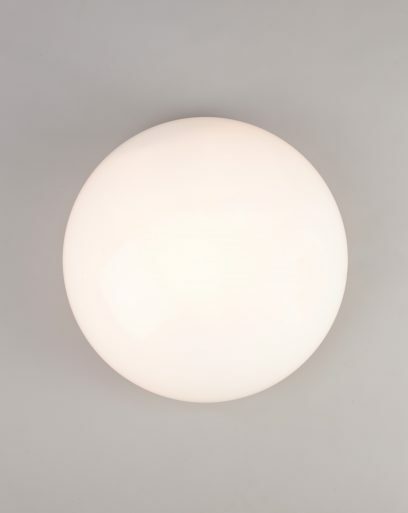 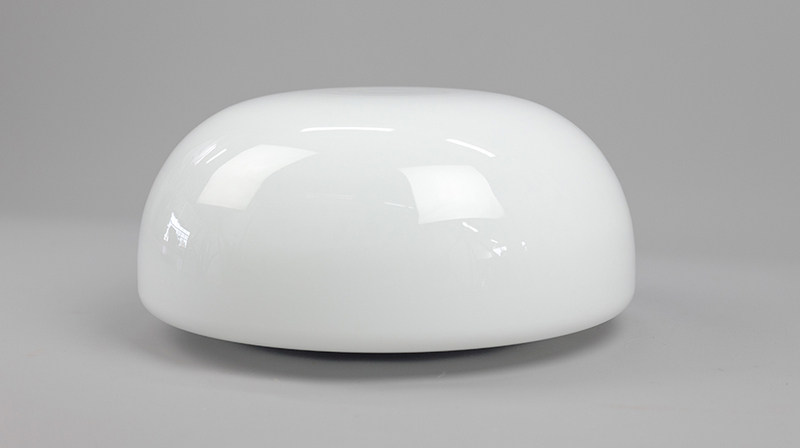 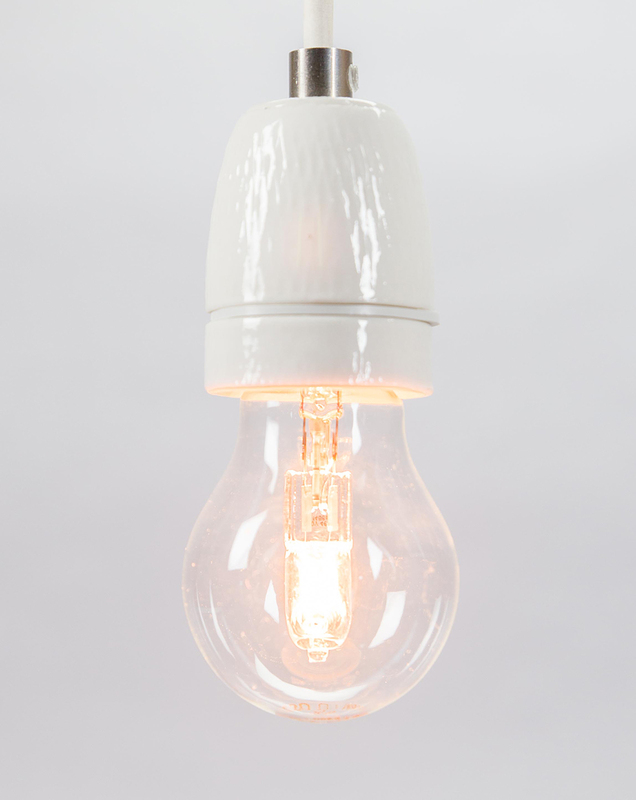 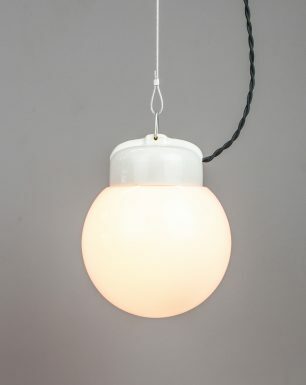 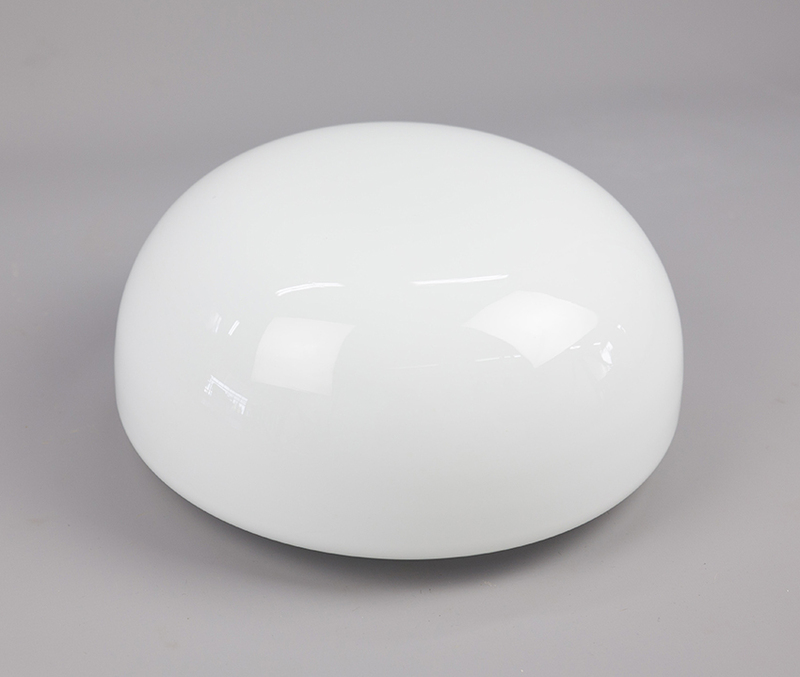 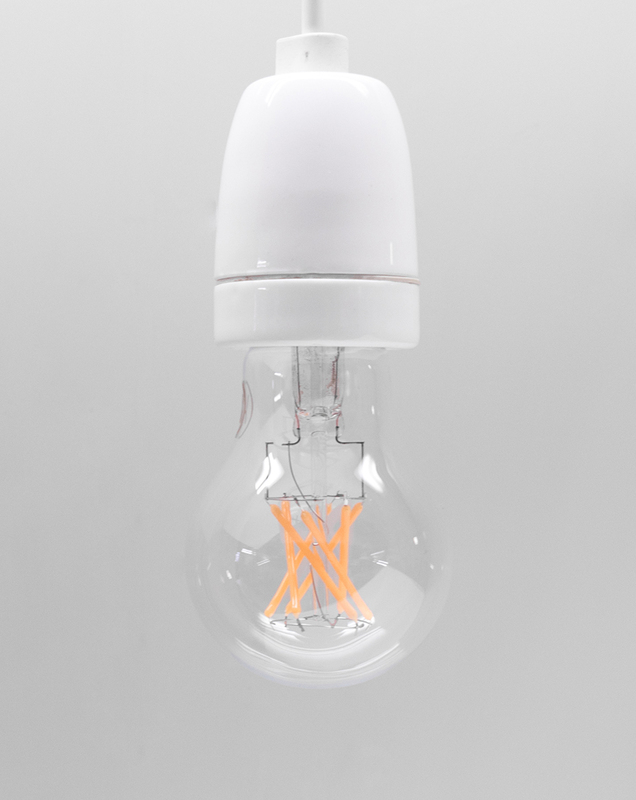 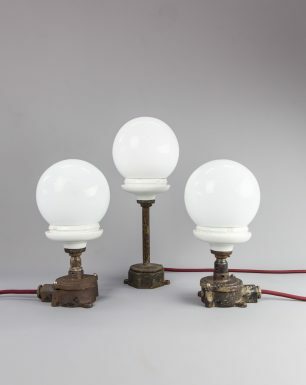 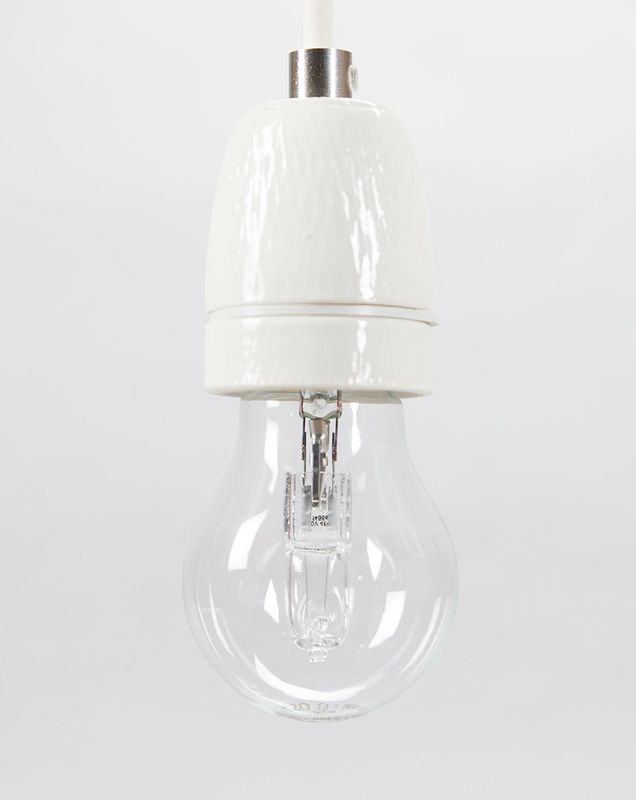 It features a large opaline glass bowl which produces an even glow and distribution of light. 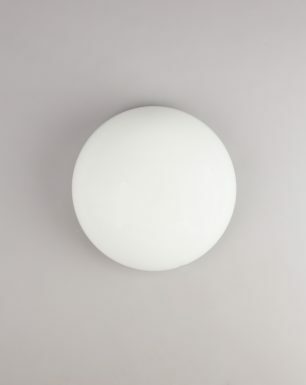 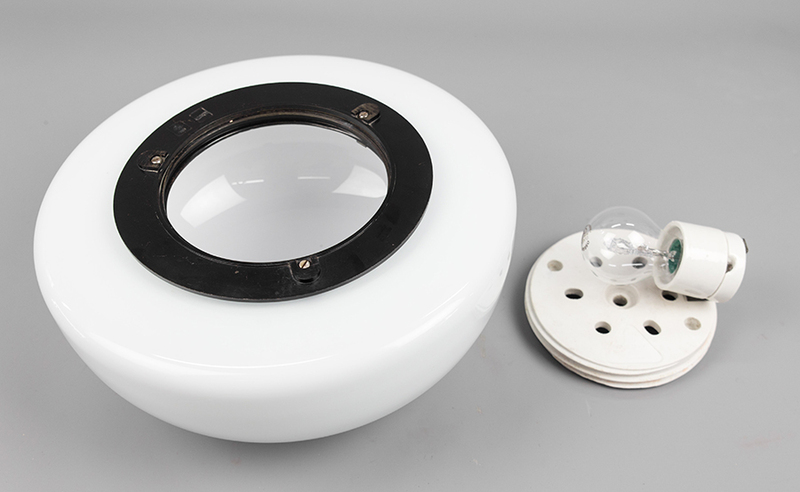 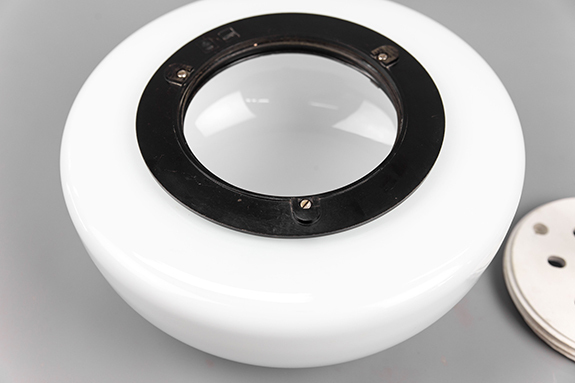 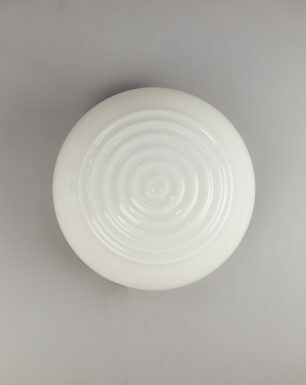 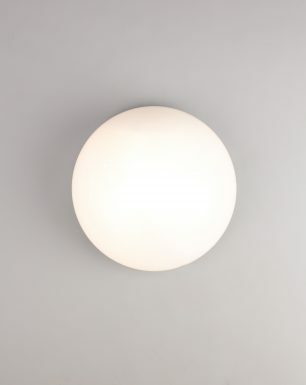 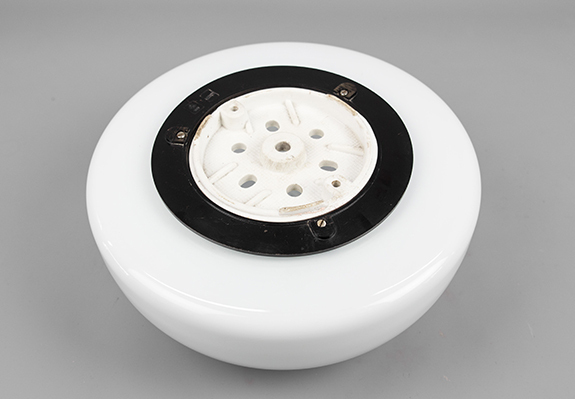 On the back side, the glass is connected to a porcelain base with which it can be mounted to the ceiling or wall.